Hello! 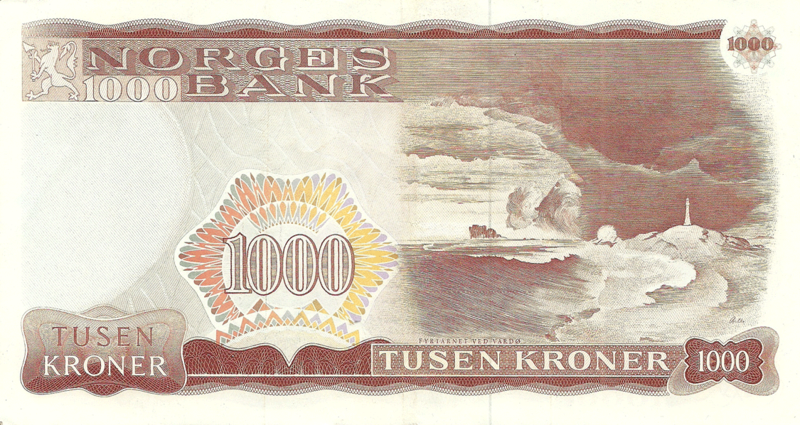 Today I introducing 2 new banknotes in my collection: 100 Kroner 2007 and 1000 Kroner 1982 Norway. Good day! 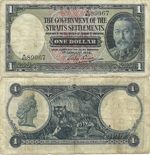 Updated - 3 Dollars 1968 Bahamas. Introduced new to collection: 10 Tolarjev 1992 Slovenia and 50 Kroner 2008 Norway. 100 Francs 1990 Belgium, 500 Euro 2012 Austria and 200 Euro 2012 Germany.